Do you know the Reinhardt University majors that lead to particular careers? Click here to take the Myers Briggs Personality Test for free. 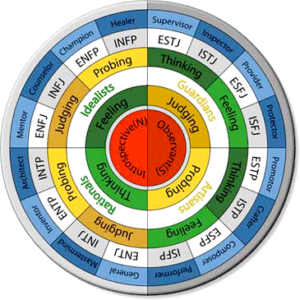 The Myers Briggs test is based on Carl Jung’s and Isabel Briggs Myers’ typological approach to personality. Obtain your 4-letter type formula according to Carl Jung’s and Isabel Briggs Myers’ typology, along with the strengths of preferences and the description of your personality type. Discover careers and occupations most suitable for your personality type along with examples of educational institutions where you can get a relevant degree or training. See who of the famous personalities share your type. Access free and learn about premium career development resources.